In 1986, an explosion occurred at the Chernobyl nuclear facility in the Ukraine. It is considered to be the most devastating nuclear power plant accident in history. The effects of the radiation has led to countless cases of cancer and deformities in the surrounding areas. The zone around the disaster, extending 30 kilometers in all directions, is known as the “zone of alienation” is uninhabited, aside from 300 or so residents that refused to leave. Even today, the Chernobyl disaster zone has dangerously high radiation levels. In 2011, Ukraine opened up the sealed zone around the Chernobyl reactor to tourists who wish to learn more about the tragedy. This change in policy allowed amateur filmmaker Adrian Musto to visit the disaster site create this documentary and report on the zone’s current conditions. 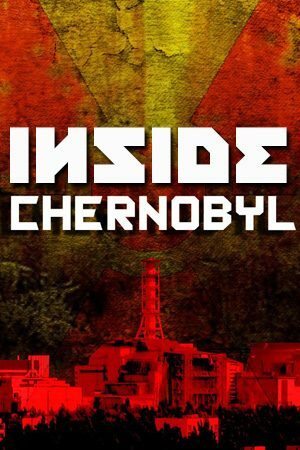 Thus begins a heartfelt and well researched documentary that looks to follow-up on a spot of the world that reporters have forgotten about: Chernobyl. This film was produced in order to help people to get a better understanding of what it is like for a person to have to live with Tourette syndrome.